The giveaway is now closed, but check back in late March or early April for our next giveaway! Happy Anniversary to Upcycled Education! We've been at this bloggin' thing a month and we have over 2,000 page views and 75 comments by blog readers to date! Yay, for educators, students, parent-followers and teaching & learning! Special thank you to little O and P for letting me sneak up to our studio to blog away. Are you ready for our most popular day - Tech Tuesday and our first ever giveaway? Yep, all this week until Friday, March 4th, 2011 at midnight EST, you can enter to win. I'll let you enjoy the suspense until the end of the post to reveal the prize. Today's Tech Tuesday was recently introduced to me by a colleague. Let me set the stage... I am sitting in a department meeting, which I adore because I seriously work with the most amazing colleagues. These women are uber-bright, avid go-getter, teacher types. Working with them is like working with the dream team. One of our colleagues - who happens to be a stellar ex-principal and chooses to continue working although she's retired - is walking us a through a presentation on the latest Blue Ribbon Panel report on transforming teacher education. This super colleague starts using PowerPoint - sometimes I call it PowerPointless as it is entirely overused. But, nonetheless, here I am at the meeting and I am interested in the contents of the report. However, this is no ordinary PowerPoint. This one is completely engaging! Welcome, Presenter Media. 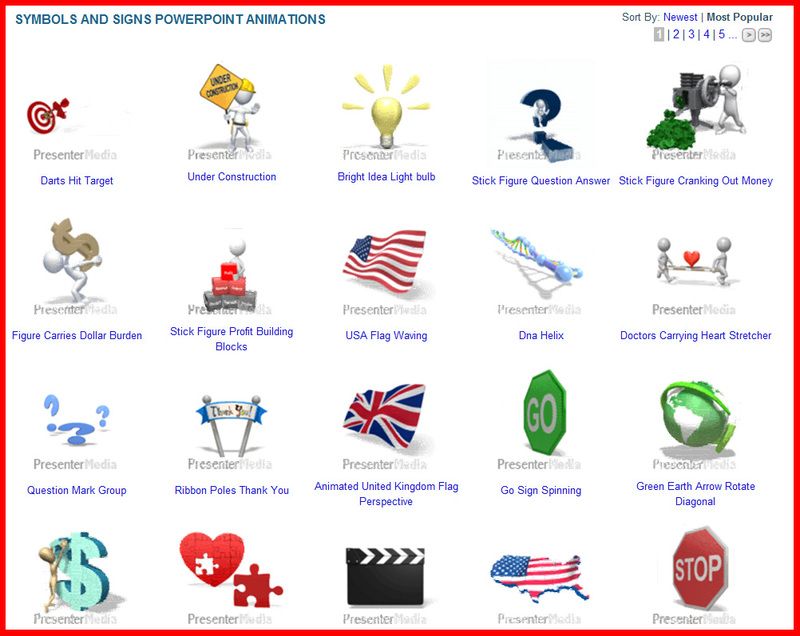 Presenter Media is a subscription-based treasure trove of animated clip art, high quality graphics and captivating templates. 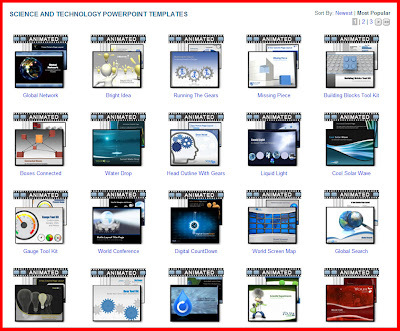 The aforementioned all work on PC or Mac operating systems and are available in formats that play nicely with PowerPoint versions 1997-2010. Very simply, you join Presenter Media - they kindly have a discounted subscription rate for educators. Email them here to inquire; they are quick to respond to emails from my experience. 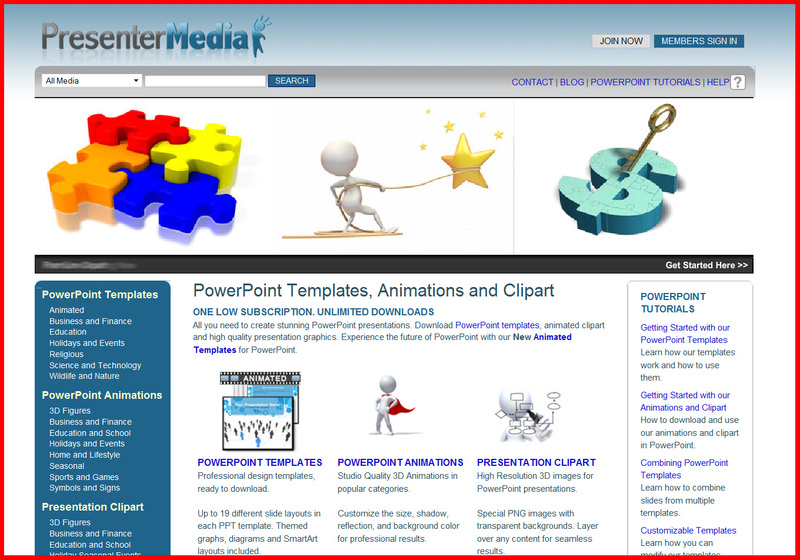 Once you are a member, you can download as many templates, clip art and graphics as you desire! Once they are downloaded, they are yours to use forever! 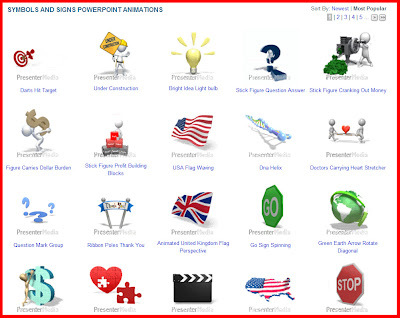 Here is a sample of animated symbols and signs. Click here to see the Math Symbols Bouncing Up and Down - it's a favorite of mine. 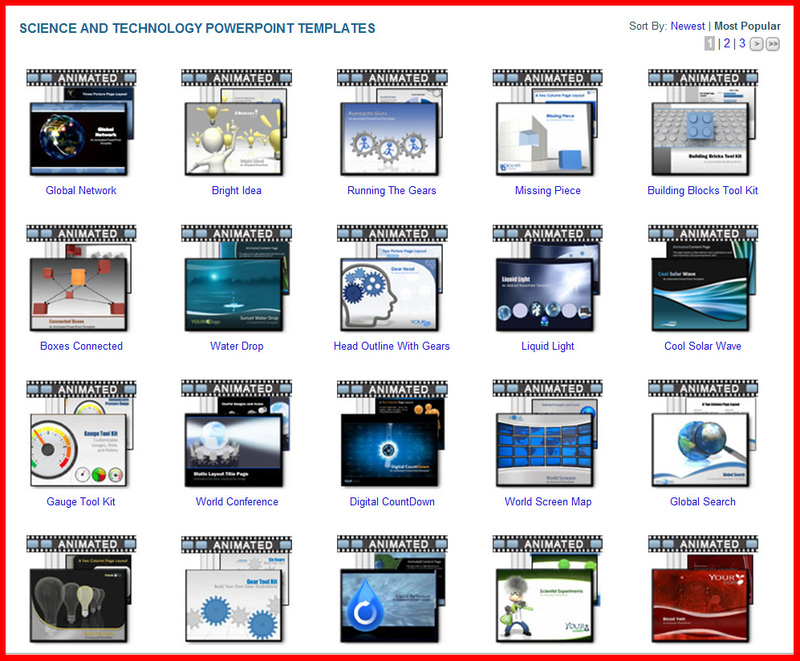 Here is a sample of templates for science lessons. My two favorites are the sweet Green Earth Butterfly and Red Blood Cell Vein - which sounds creepy, but it is entirely engaging. Using the templates and artwork is easy. I think the getting started tutorial is well worth the watch as the owner, Art, literally walks you through the process of downloaded and using the templates and artwork. Plus, once you download, they are yours to use forever! Did I mention that already ? 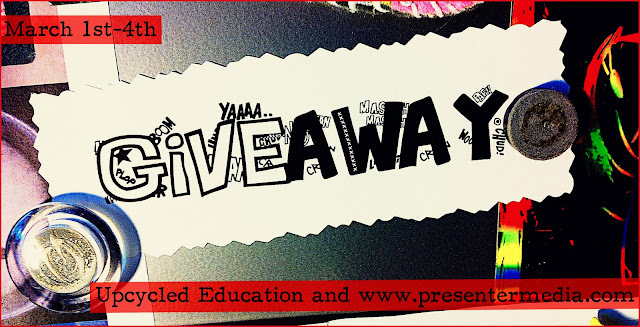 And now.... a BIG thank you to Art and his colleagues over at Presenter Media - the first ever giveaway on Upcycled Education is a free subscription! If you use PowerPoint, have wanted to use it or you know someone who would benefit by having a one-year subscription to Presenter Media - enter the giveaway! Domestic and international entries welcomed! Visit Presenter Media and explore the engaging templates, animations and clip art. Down below this post where it says "comments," leave a comment about which template, animation or clip art you like best and how you think it could be used for teaching and learning. As always, no passwords or usernames are required. You can enter up to three times; just leave three different comments below. One lucky winner will be announced on Saturday morning, post-my-morning-cup-of-coffee-with-cream-and-sugar. ﻿Isn't this fun? Free stuff and Tech Tuesday? Do enter below and entice your friends and colleagues to play. Thank you, Presenter Media and yippee!